Fake news isn’t what it used to be. 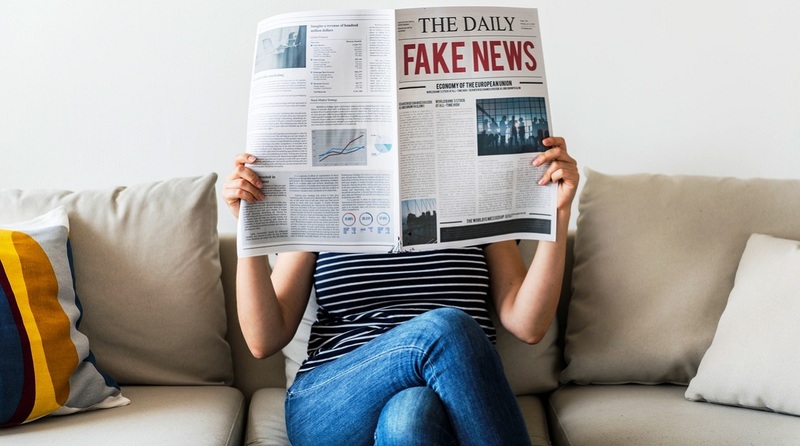 Before President Trump seized and exploited the term, fake news consisted of plain old partisan propaganda, government disinformation, corporate PR and, least appreciated and most widespread, the press lazily acting as stenographers of power. Indeed, Trump’s favourite example of ‘fake news’ is any journalist who dares to deviate from whatever he tweets in his self-absorbed role as the most powerful political leader on the planet. So neither is it true that all news is fake or that fake news is a myth, it’s the rabidly personal dimension that sets Trump’s complaints far apart from those of many serious media critics. At far apart moments, Trump does have a point, but the notion of appointing a proud chronic liar as the supreme arbiter of the truth is hardly a remedy.